Harry Potter fans have been waiting a long time to see more wizarding adventures from the franchise on screen, and next year we’ll get to take a look at J.K. Rowling’s Fantastic Beasts and Where to Find Them. Here are seven things we just found out about the movie, which is currently filming. The great thing about a movie title like this is it tells you almost exactly what to expect. There will likely be beasts aplenty in Fantastic Beasts and Where to Find Them. Now, thanks to Entertainment Weekly we know a bit of what we can look forward to seeing. One definite? The Niffler, a small treasure hunter with a love for shiny things, that Newt Scamander (Eddie Redmayne) keeps as a sort of a pet. 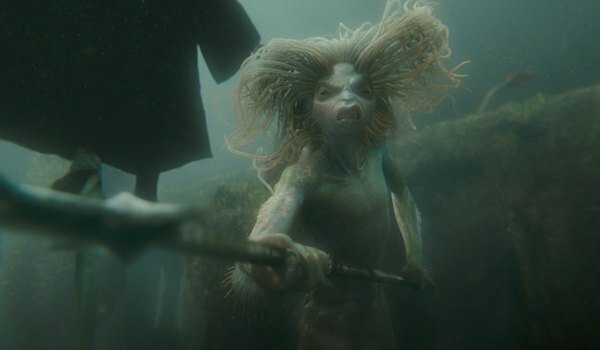 Other possibilities include the deadly Lethifold, which looks like a black cloak gliding along the ground and suffocates people in their sleep; a hand sized walking stick-like creature, the Bowtruckle, which Newt keeps in his pocket; and the music loving, but sometimes fierce, Merpeople, one of which is shown above. The film is planning to ground its story with some real American history. The Salem witch trials, which took place in colonial Massachusetts in the 1690s, are used to show how nervous our wizards are about getting discovered by non-magical folks. The fear of dire repercussions still looms large over the wizarding population and we’ll see that that’s for good reason. The halls of The Magical Congress of the United States of America (MACUSA) pay homage to those who lost their lives during the trials by using four large golden phoenix statues in the entrance. Newt will no doubt encounter several wizards who would rather not deal with those without magical abilities at all. Otherwise, they'd have to be prepared to bust out some serious wizard moves like Harry has before. Most Harry Potter fans would agree that Muggle is just a perfect word for someone with no wizarding abilities. It’s snappy and it sounds exactly like the sort of dismissive slang word people would use for someone who isn’t quite as special as they are. And yet, having that nice ring to it helps take some of the edge off. Well, in America that just isn’t the case. 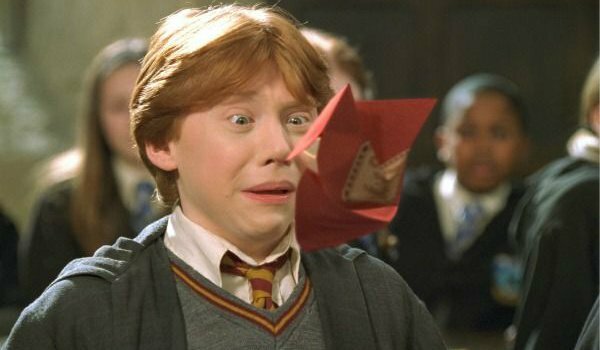 See that confused and surprised look on Ron's face? That's how a lot of fans are feeling about this next bit of info. A Muggle in the states is actually called a "No-Maj". Many Potter fans have already shown their displeasure over the phrase. And I’m sure we haven’t heard the last of that argument. We already knew the names of most of the main characters, but now we also know what many of them are like. Queenie Goldstein (Alison Sudol) is the sister of Porpentina "Tina" Goldstein (Katherine Waterston), a MACUSA worker who meets Newt during his time in New York. And, Queenie can read minds. Actually, that’s a term that only Muggles…sorry, No-Majes, use which represents an inaccurate account of the trait. Technically, Queenie is a Legilimens, meaning she can use magic to traverse the many layers of someone’s mind and make correct interpretations of her perceptions. So, you may not have to clear any and all naughty thoughts before encountering Queenie, but she’s still skilled enough to figure out your deepest darkest secrets if she can. 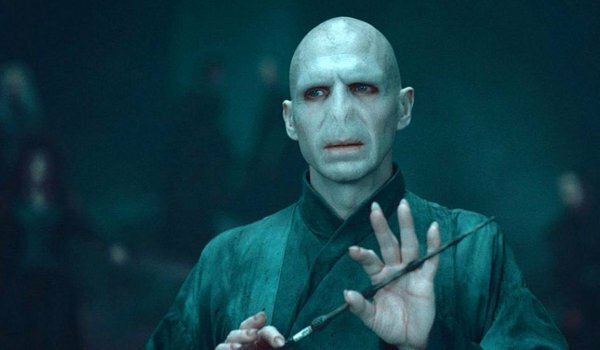 As we know, Voldemort was all about secrets. 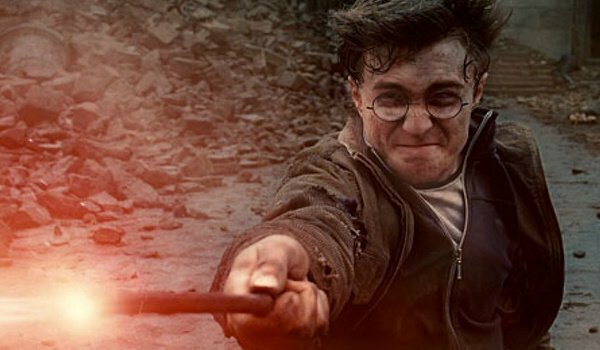 The Harry Potter stories have always focused on the thrill and danger of magic and those who are capable of practicing it. And, that makes total sense. Why dwell in the mundane facts of everyday Muggle life when you can explore the fantastically enchanted adventures of a group of young wizards. Regular people hardly matter when you have that type of world to examine, right? 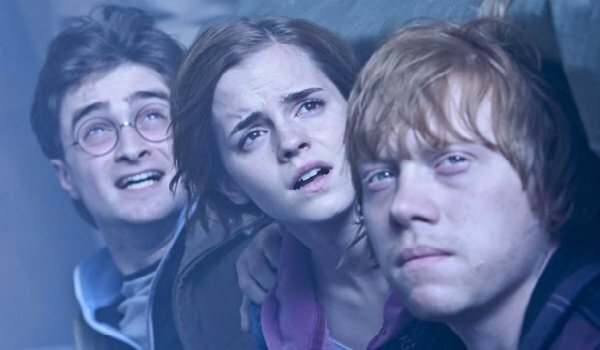 Now, though, the world of Harry Potter is getting its first main character without wizard potential. Jacob Kowalski (Dan Fogler) is that No-Maj man. He’s a factory worker and aspiring baker who comes into contact with Newt during his American adventures, and since he’s a main character we’ll probably get a lot of scenes of him reacting wildly to every introduction to this crazy new realm. 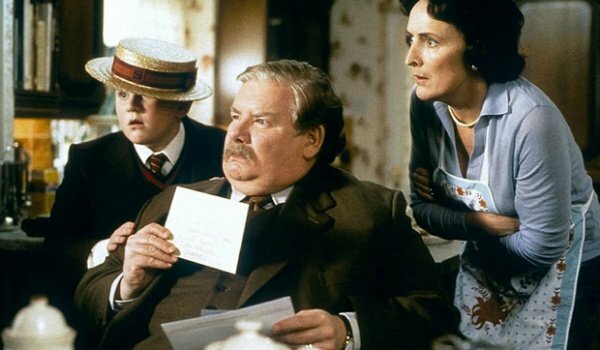 The Dursley's didn't treat Harry so well, but I think Jacob will be much more accepting of his wizard friends. In Harry Potter and the Deathly Hallows Hermoine reveals that her small beaded handbag has an Undetectable Extension Charm on it which allows the bag to hold dozens upon dozens of, sometimes rather large, items at one time. It’s possible Newt has also used that same spell to allow his battered briefcase to function in much the same way, because it literally holds habitats within it. Those habitats are built to his specifications in order to carry each of the rare or endangered beasts he’s found on his world tour. I’m already having a lot of fun imagining what might come out of there, just like Ron and Harry once Hermione told them about her magic handbag. Lest we think that all our local wizards are overreacting to threats from the non-magical population, there is a very real possibility of them being found, caught and persecuted for their wizarding ways before very long. Mary Lou (Samantha Morton) plays the leader of an anti-magic fanatical group, the Second Salemers, who want to track down all the wizards and witches, and destroy them. Mary Lou also has a troubled adopted son named Credence (Ezra Miller), but there’s no word yet on whether or not he’s been totally indoctrinated while in Mary Lou’s hands. This is exactly the kind of potential conflict that would make Harry, Hermione and Ron very worried. Fantastic Beasts and Where to Find Them debuts on November 18, 2016.